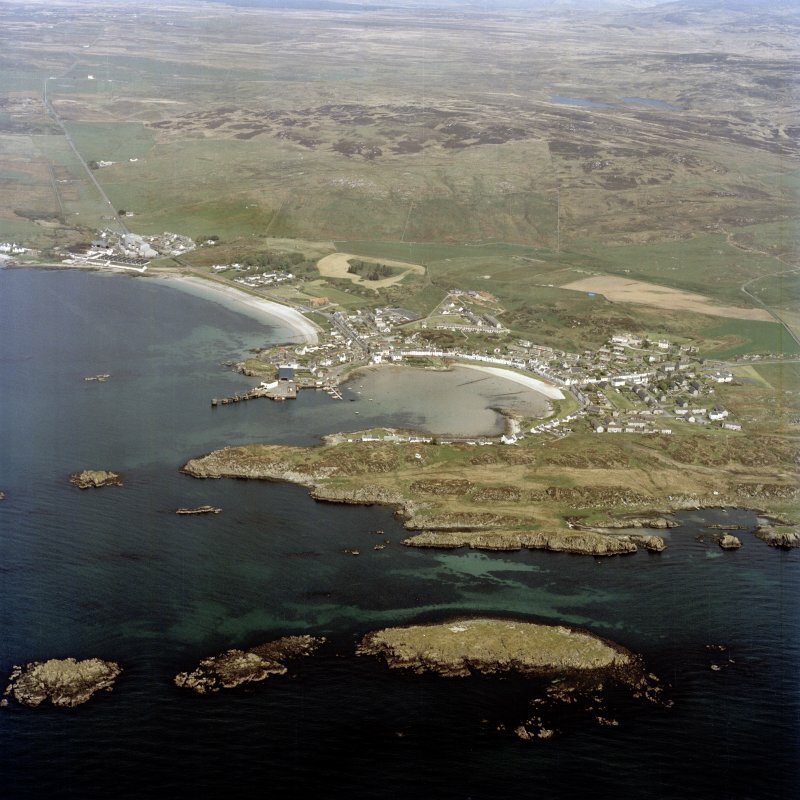 Port Ellen. 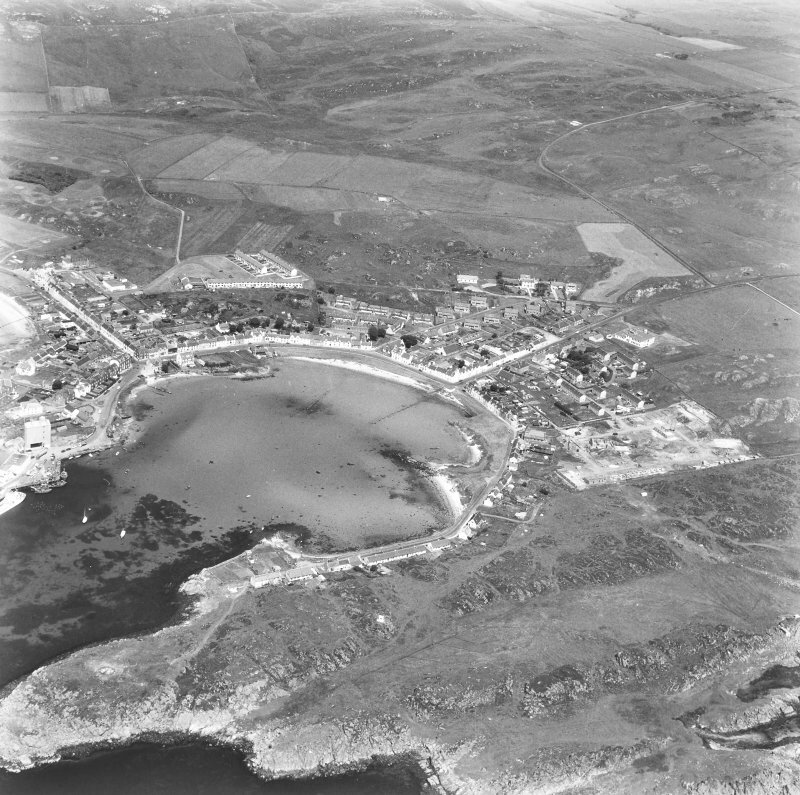 Aerial view from South. 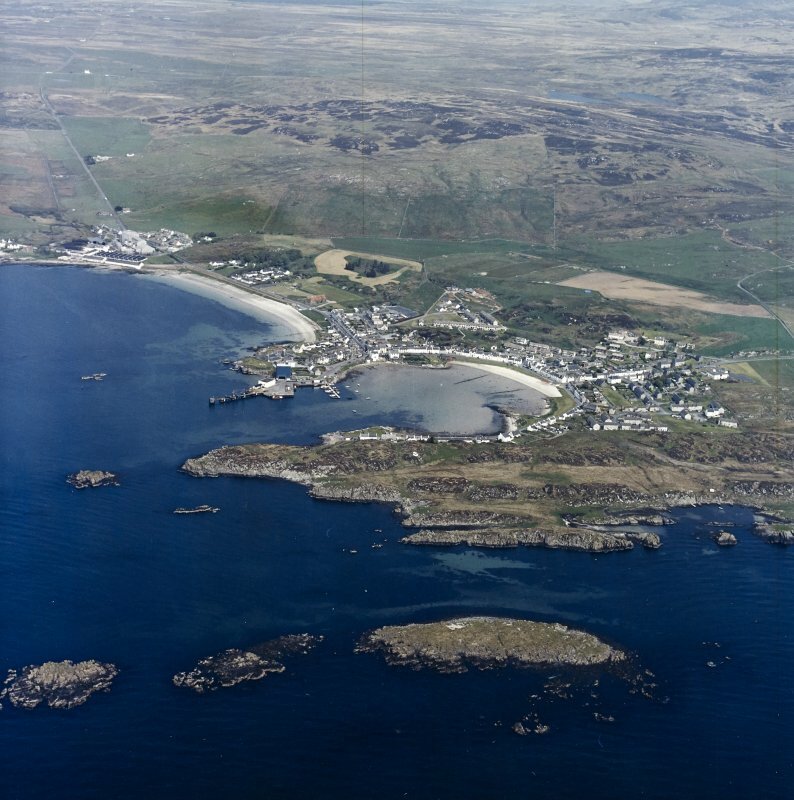 General oblique aerial view of Port Ellen, looking NE. 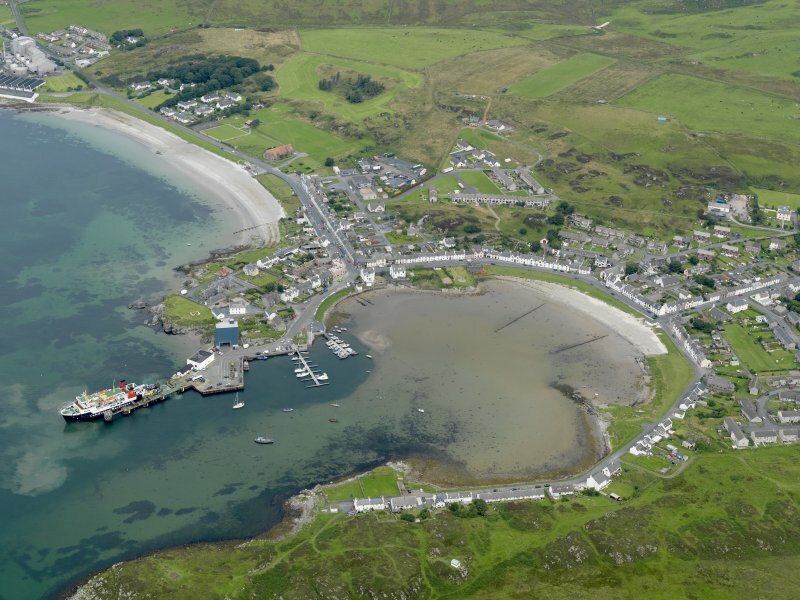 General oblique aerial view of Port Ellen village, Islay, taken from the SE. 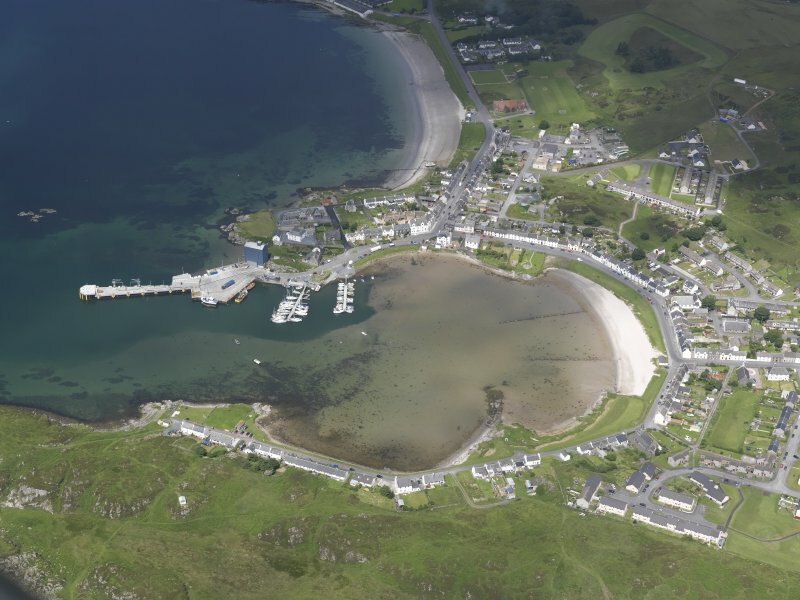 General oblique aerial view of Port Ellen, looking SW.
Oblique aerial view of Port Ellen, looking NW. 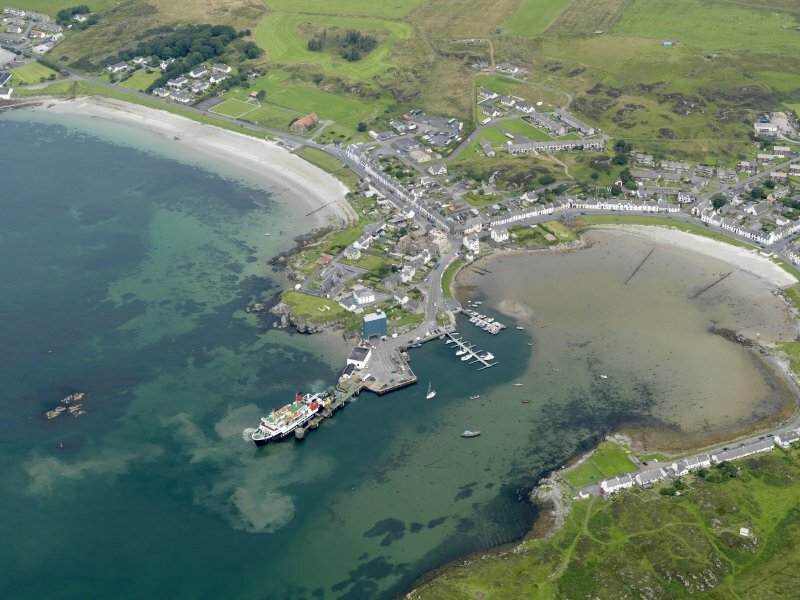 General oblique aerial view of Port Ellen village, Islay, taken from the ESE. 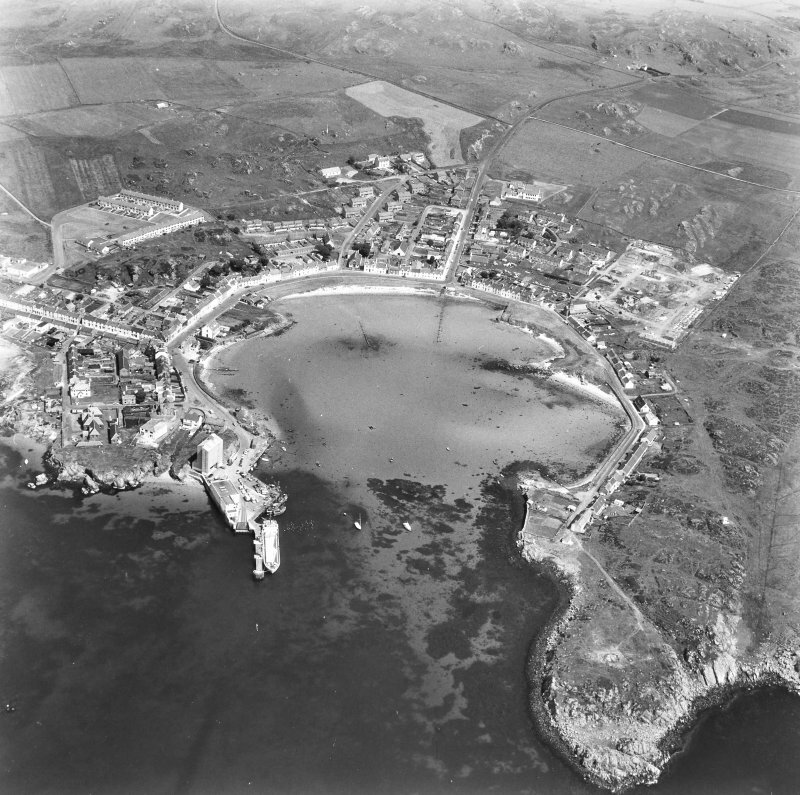 General oblique aerial view centred on the whisky distillery with the village and harbour adjacent, taken from the NNW. 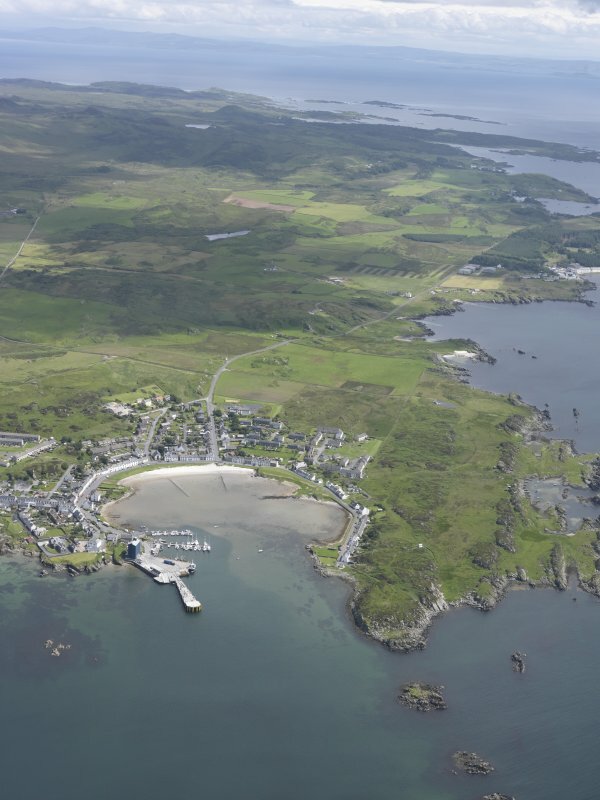 Oblique aerial view of Port Ellen village, Islay, taken from the S.
General oblique aerial view centred on Port Ellen village and harbour, Islay, with whisky distillery adjacent, taken from the SSE. 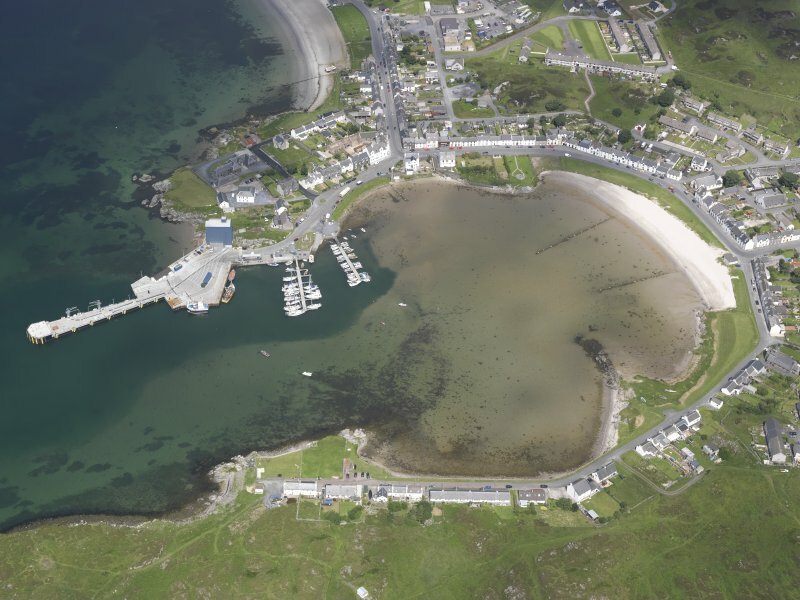 Oblique aerial view of Port Ellen, Islay, taken from the S.
Oblique aerial view centred on the village and harbour, taken from the NNW. 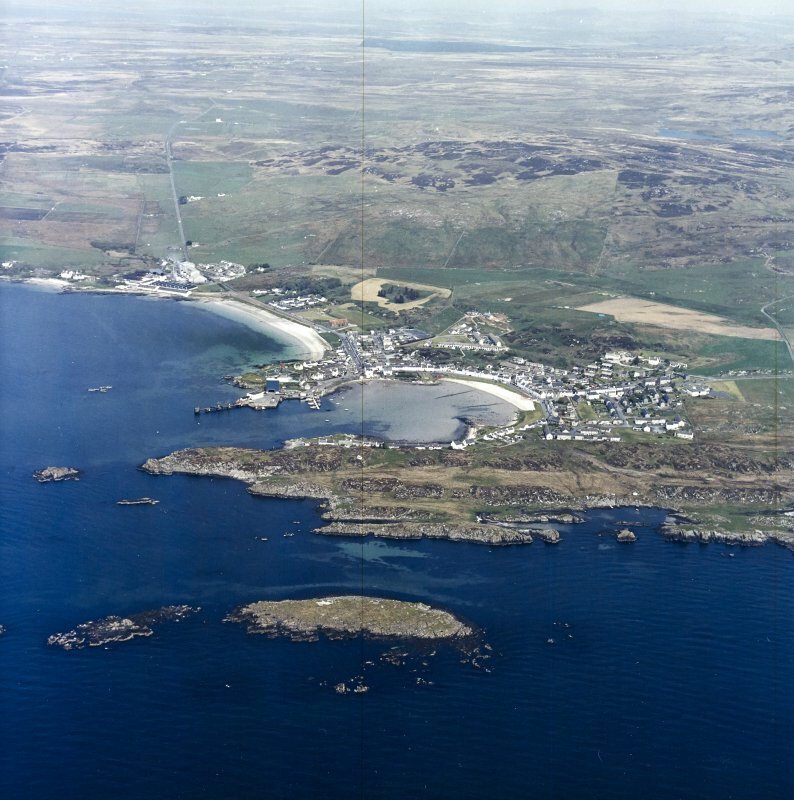 General oblique aerial view of Port Ellen, taken from the SSE. 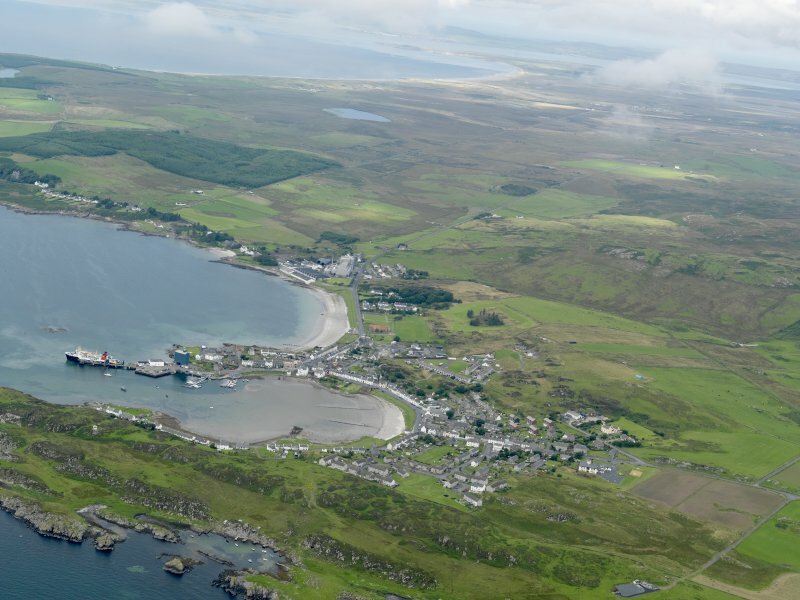 Port Ellen. 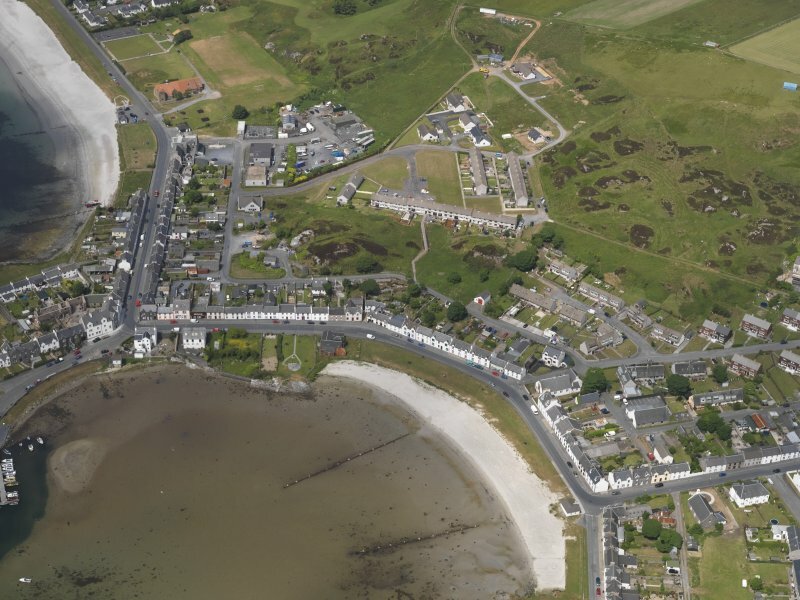 Aerial view from South East. 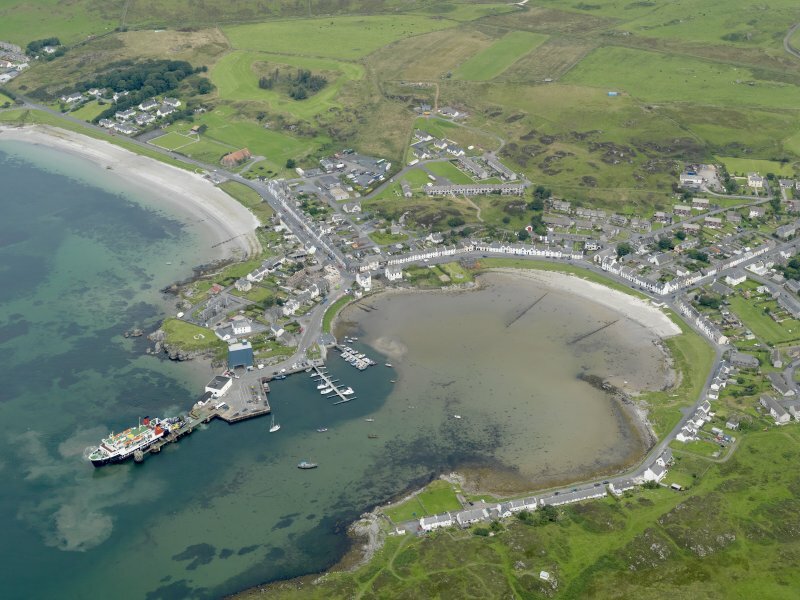 General oblique aerial view of Port Ellen village, Islay, taken from the SSE. 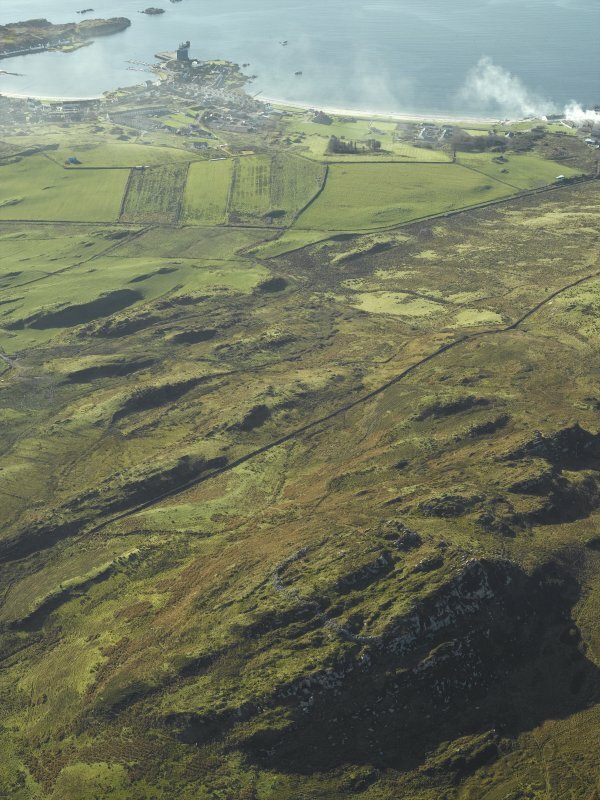 General oblique aerial view centred on the remains of the fort with the village in the distance, taken from the NNE. 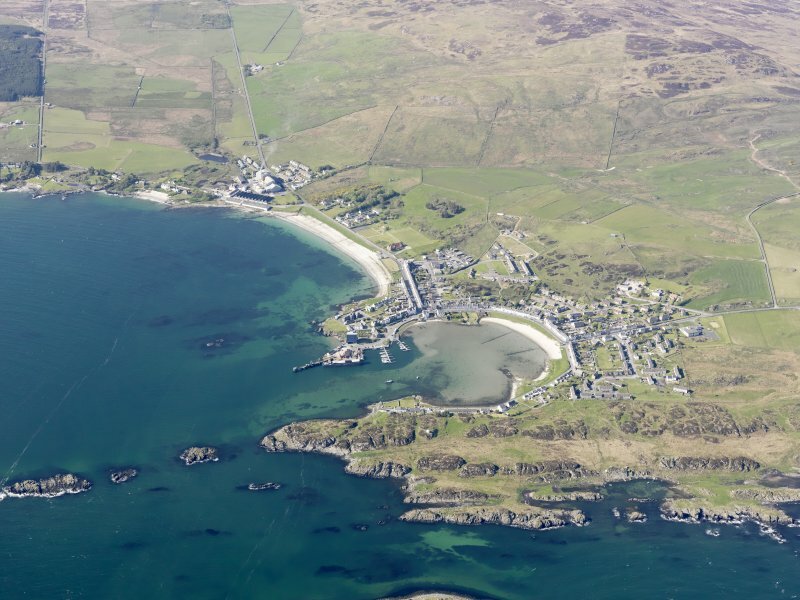 Fisher Row, Port Ellen. 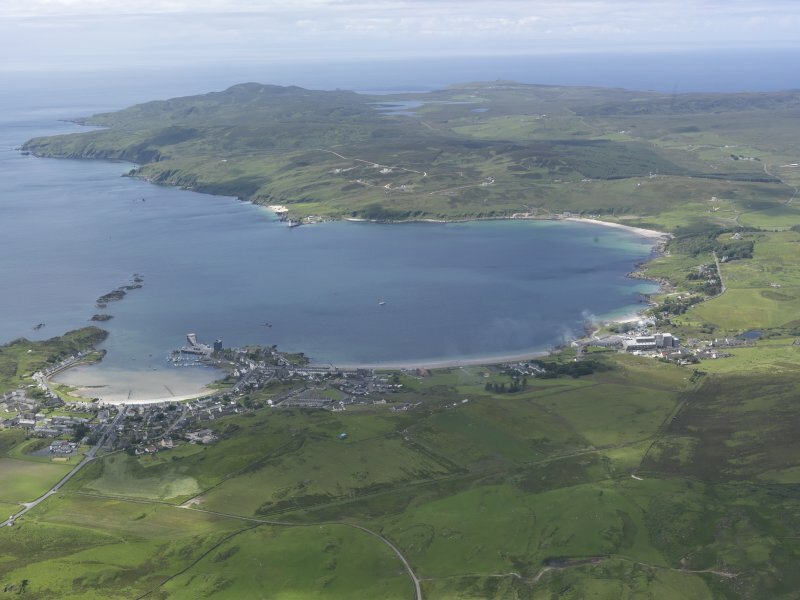 View from North West across bay. 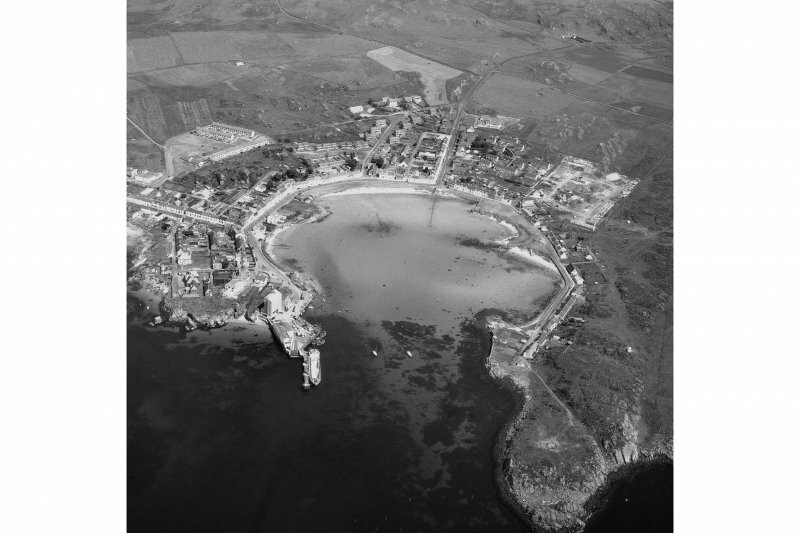 General oblique aerial view centred on the village and harbour with whisky distillery adjacent, taken from the SSE. 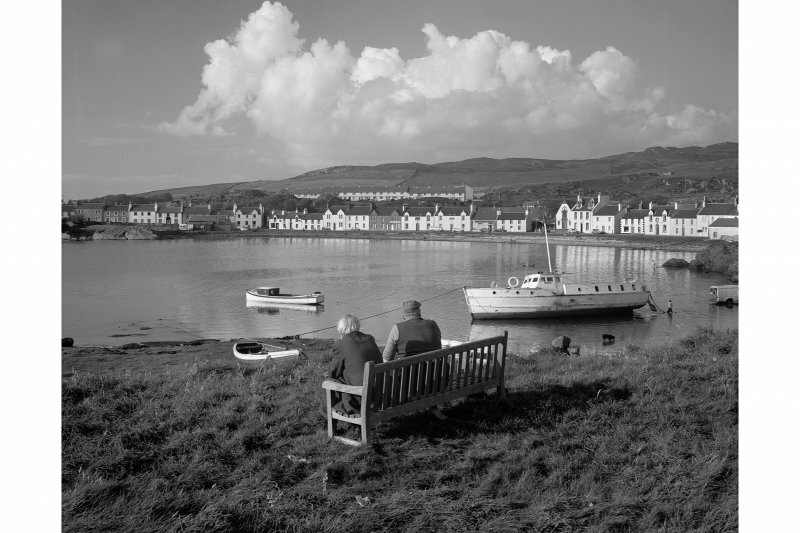 General view of Port Ellen across bay from South East, with couple sitting on bench in foreground. NR34NE 47.01 Cancelled: see NR34NE 96. NR34NE 47.02 Cancelled: see NR34NE 81. NR34NE 47.03 Cancelled: see NR34NE 97. NR34NE 47.04 Cancelled: see NR34NE 98. NR34NE 47.05 Cancelled: see NR34NE 85. NR34NE 47.06 Cancelled: see NR34NE 85. 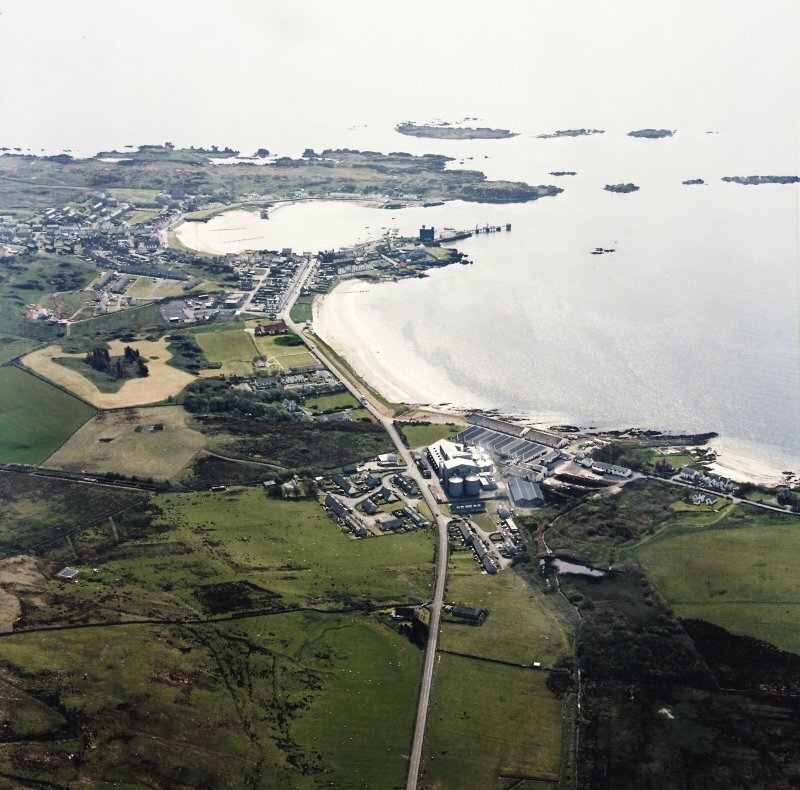 NR34NE 47.07 Cancelled: see NR34NE 99. NR34NE 47.08 Cancelled: see NR34NE 100. 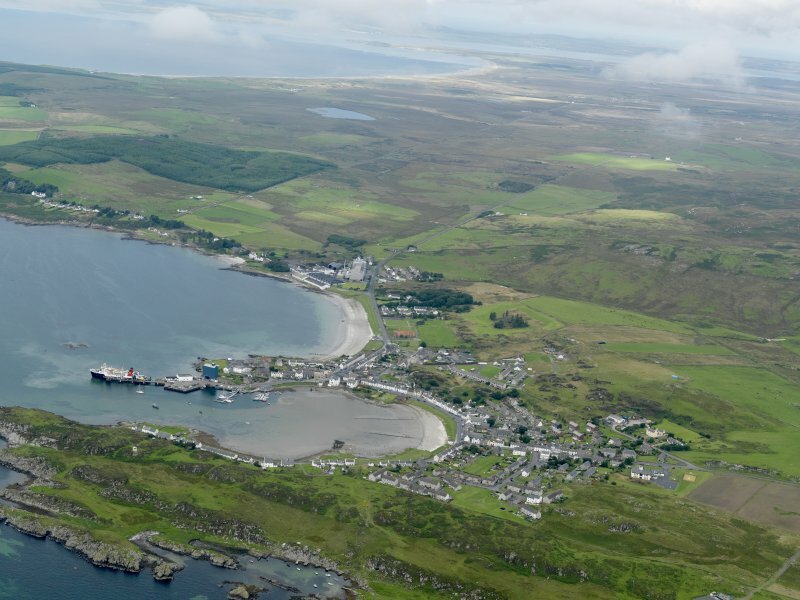 NR34NE 47.10 Cancelled: see NR34NE 101. NR34NE 47.11 Cancelled: see NR34NE 102. 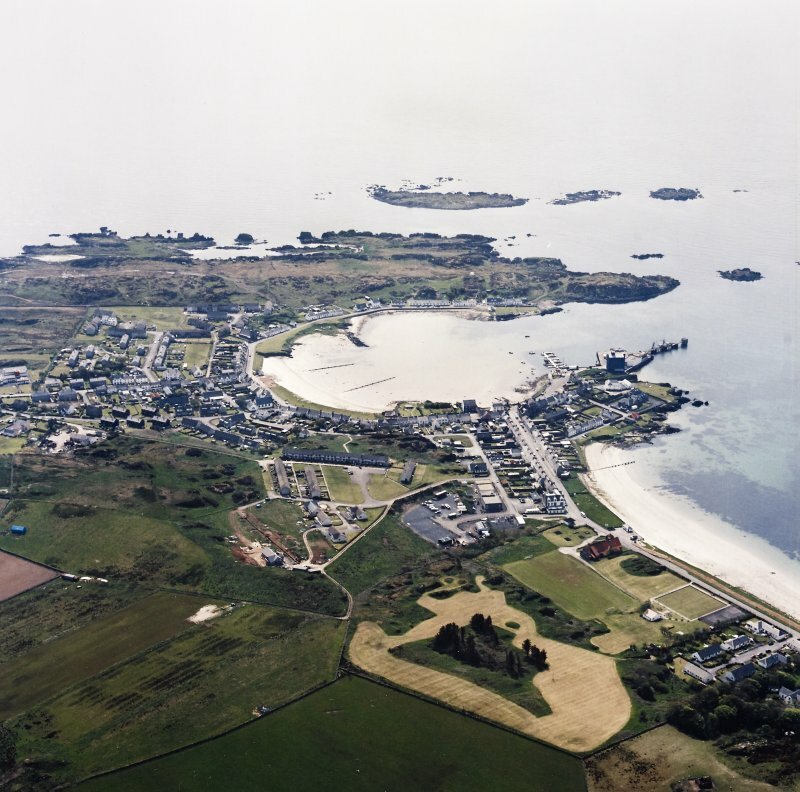 PLANS: Copy of plan in possession of Mrs Ramsay of Kildalton. 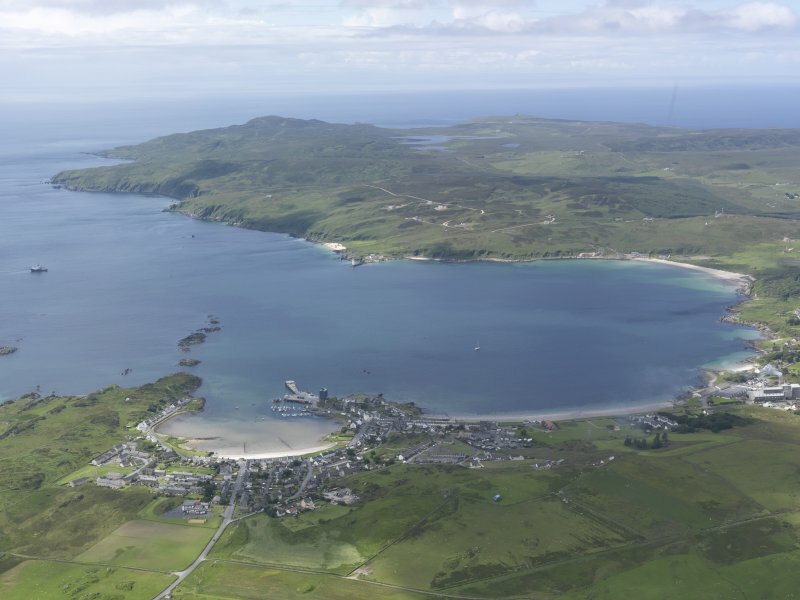 on the E side of the bay. 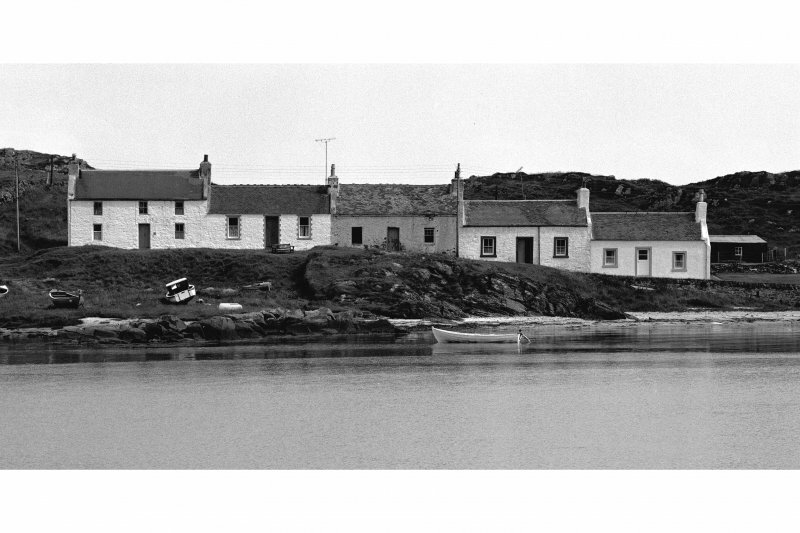 Each cottage has a high wall-head to accommodate a loft.